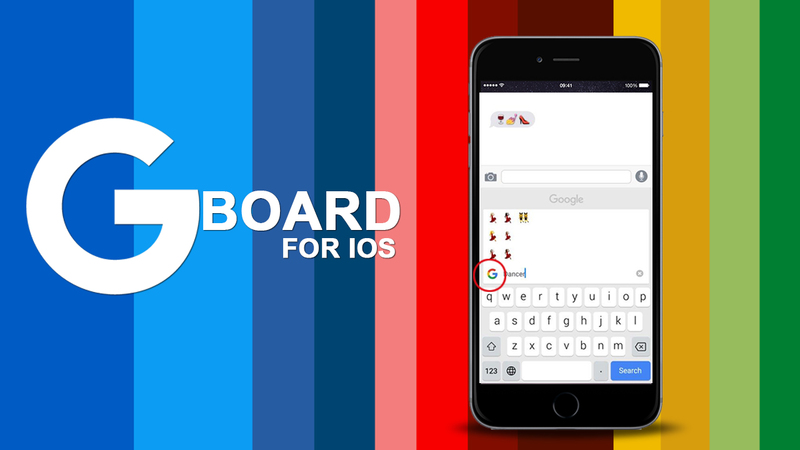 New Gboard For The ios Apple iphone Launched By Google Now Available On India App Store :- There is a massive advantage for the Indian iPhone users, because today’s google are launched a keyword for the iPhone users, and called it the Gborad. google work on the Gborad from last year and now finally completed and also it’s released for the IOS and users are download it to use it and enjoys the lots of new features which is added in the google least keyword for the IOS users. 1. now you can send and share the information wit it and also uses GIF’s and Different different Emoji. 2. information related to someone which is search by key and get all information like phone number and rating etc. 3. between the conversion , you can send the share information of your any friend and where the conversion is keep going on and never distraction are there conversion. 4. google launched Gboard is also called the “glide keyword”, where the user is using that keyword with the sliding and tapping option are oledr. 5. you and also search the perfect GIF’s for your expression what’s your filing and share that continuous conversation. there is smarter way also an easeist way for multitasking with the new innovated google keyword “Gboard”, where everything is just on your finger and never irritated for the phone multitasking uses because you can only use their keyword and done all of your work with lot’s of entertainment and without distraction. User share and send the information with the easiest way by google Gboard keyword and also search the new article , information related to flights and information for the restaurant. IOS user’s quite happy with the google launched Gboard keyword.